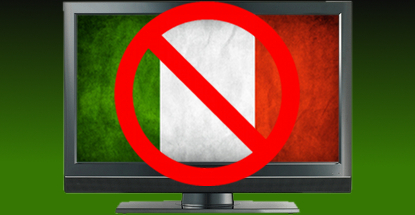 Italy is considering fresh restrictions that would ban gambling commercials airing on television before midnight. Earlier this week, Italian economic undersecretary Pier Paolo Baretta told the Italian media that the government wasn’t in favor of the blanket gambling ad ban sought by some opposition parties but believes “the removal of commercials until midnight” was a viable option. Current rules put no restrictions on when gambling ads can run except for 30 minutes pre- or post-shows that are targeted at children. 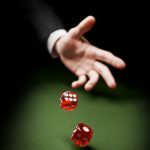 However, DLA Piper attorney Giulio Coraggio told eGaming Review that any new advertising restrictions could result in Italian-licensed operators taking Italy to court. Coraggio expressed doubt that the midnight watershed would be approved, but if it was, “massive court claims” would ensue. 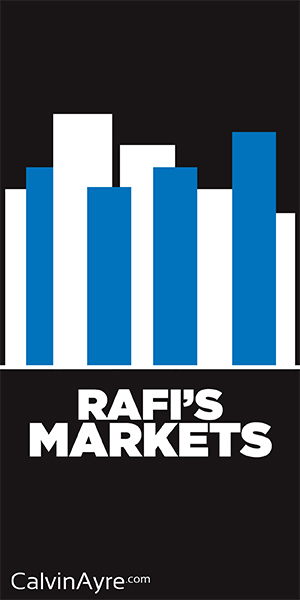 The operators who inked their nine-year licensing deals could ask the European Commission to declare that Italy had pulled a bait-and-switch on them. Lord know Italian-licensed operators don’t need any more headwinds. 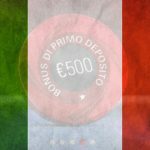 Italy’s online gambling market posted a mere 0.4% growth in 2014, despite the FIFA World Cup and increased wagering options. However, business has picked up in 2015 and hopes are high that promised tax reforms will give operators a further boost. 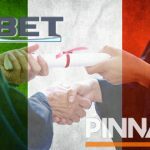 New figures from Italian regulator AAMS show online sports betting hitting an all-time high turnover of €232.3m in March, nearly double the figure from the same month last year. The gains are attributable to the new betting options and the launch of new operators, including Bet365. Sadly, revenue rose a comparatively modest 23% to €29.3m thanks to punter-friendly results and the popularity of lower-margin in-play wagering. 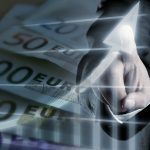 Online casino revenue hit a new 2015 high in March, rising 25% to €26.5m as the authorities took steps to steer players away from sites not holding an Italian license. Poker’s appeal continued to wane, falling 14% to €14.6m, with cash games down 19% to €8.1m and tournament revenue down 7% to €6.5m.